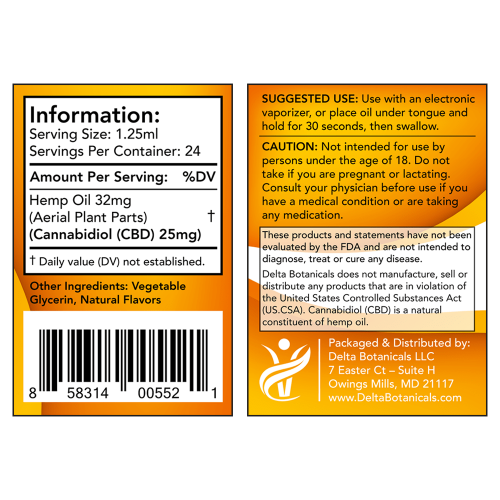 Our Gold Label offers a superior experience and is recommended for those who desire a stronger CBD E-Liquid. With 600mg of pure CBD, it provides a higher dosage of CBD and produces noticeable results. 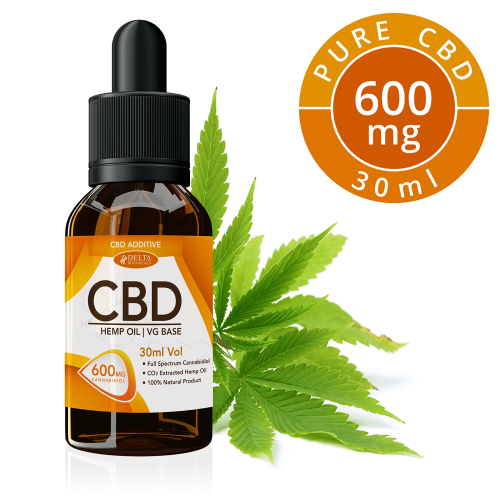 Enjoy the many medicinal & therapeutic benefits of our 600mg CBD oils. 6 flavors to choose from: Additive (natural), Citrus Fruits, Mango, Peppermint, Pineapple & Vanilla Cream.